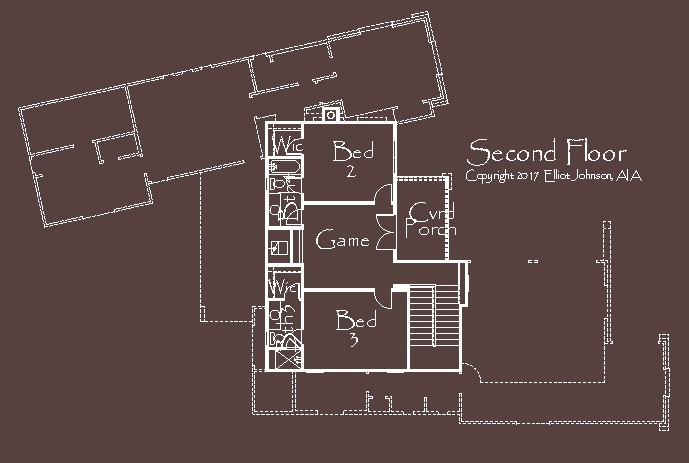 First Floor - 2177 s.f. Second Floor - 831 s.f. 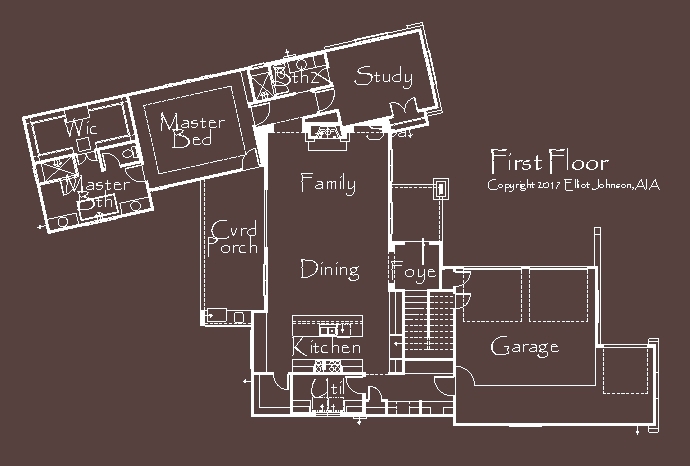 Another great plan for the Hills of Lakeway. The house maximizes the lot, while allowing for a future pool.